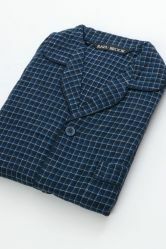 Terry Dressing Gown from Bown of London. Style in the Bedroom. 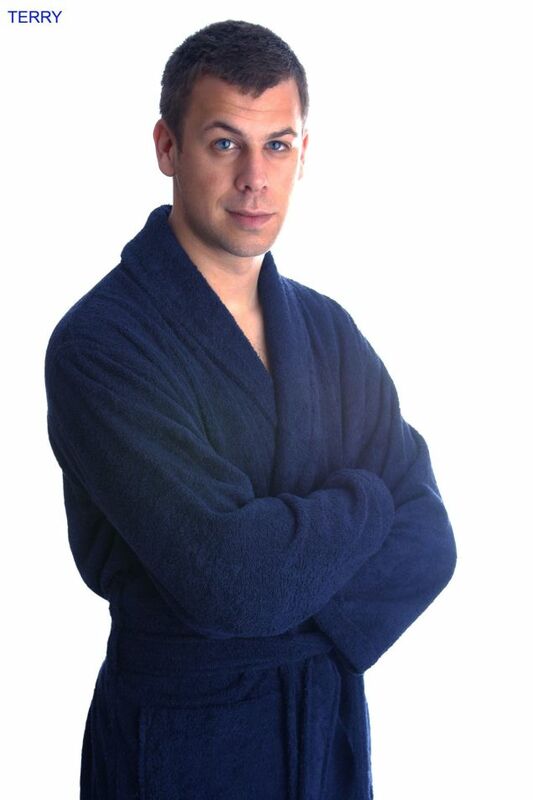 Terry Dressing Gown by Bown of London. Fantastic for everyday wear around the house. Very comfy and cosy. 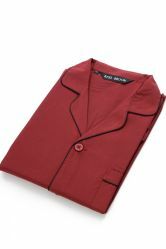 These are available in XL Lengths, so please don't hesitate to ask.